On January 22, 2003 Michael R. Bloomberg, Mayor of New York City, announced that the city had given permission to New York artists Christo and Jeanne-Claude to realize their temporary work of art: “The Gates, Central Park, New York, 1979-2005.” Christo is world-famous for his major artistic projects, including “Valley Curtain”, “Running Fence”, “Surrounded Islands”, “The Wrapped Pont Neuf”, “The Umbrellas”, and “Wrapped Reichstag”. For the past 24 years, he and his wife, Jeanne-Claude, also an artist, have been working on a magnificent project for New York City’s Central Park, “The Gates”. “The Gates” will involve the entire topography of Central Park, spanning approximately 23 miles. 7,500 glorious gates–each of which is 16 feet high with a free hanging, saffron colored, fabric panel suspended from the top–will create an undulating golden ceiling above those who walk along the park’s paths. “The Gates” will not only reflect and enhance the park’s beauty, they will make art a free and accessible experience to be shared by all. 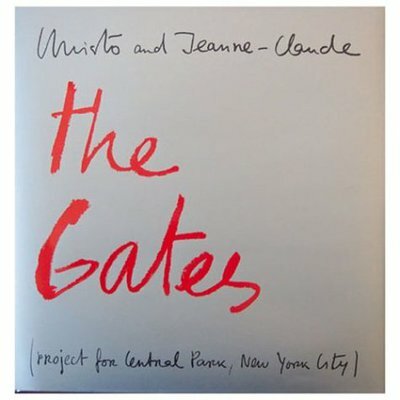 The Gates is the artists’ firsthand account of their monumental endeavor and a testimony to their dedication and perseverence. 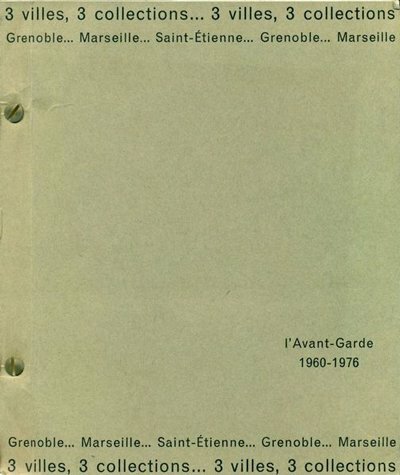 Through photographs and text, this book allows the reader to follow each step of the project–measuring the park, drawing plans to welding the 900 pound steel bases of the gates, life-size testing of the gates, meeting with lawyers, politicians, and city boards, and the final approval. 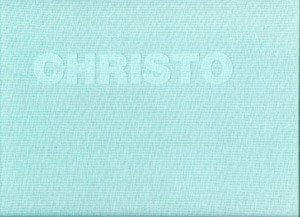 Complete with maps, photographs, architectural designs, and Christo’s own drawings and collages, The Gates provides the most comprehensive view of the scope and importance of this project. 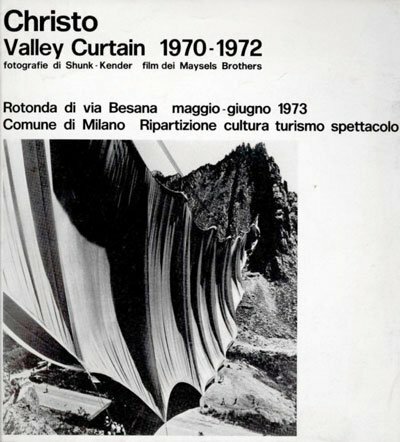 Wolfgang Volz has been the exclusive photographer and technical director for Christo and Jeanne-Claude since 1971. He has been represented in more than 300 gallery and museum exhibitions around the world. Accompanying Volz’s photographs is Jeanne-Claude’s engaging and informative text. cm 26,6×25,4; pp. 104; hardcover. Publisher: Hugh Lauter Levin Associates, Westport, 2003.